Imagine one guitar that's perfect for blues or rock, has the ultimate clean sound, is great for jazz and has a great acoustic sound without feedback. Imagine one guitar that is perfect for blues or rock and roll, has the ultimate clean sound, is great for jazz and has a great acoustic sound without feedback. Sounds like an expensive dream, but chances are that you already own this guitar. It’s your beloved Strat. 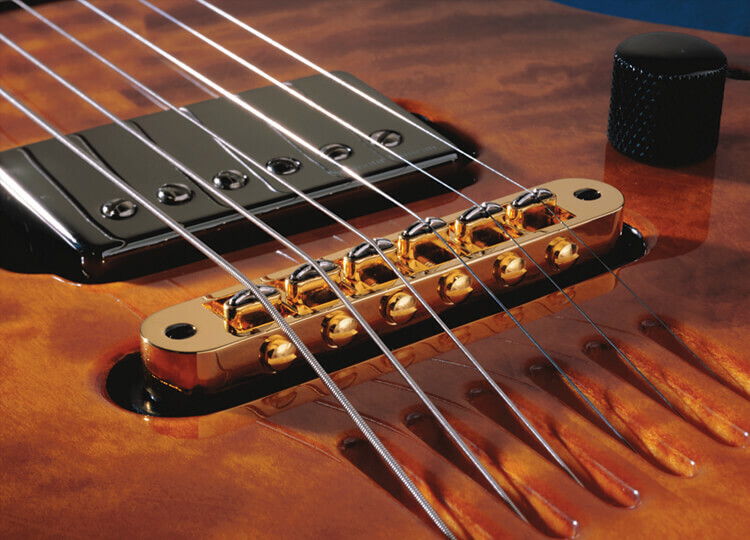 And all that it has been waiting for to unleash this hidden potential is our vibration bridge pickup, the X-Bridge. magnetic pickups without active circuitry ruining the sound of your magnetics. Choose between magnetic pickups, magnetic/piezo blend or piezo pickups only with the flick of a switch.